Pioneer in the fibreglass swimming pool industry. 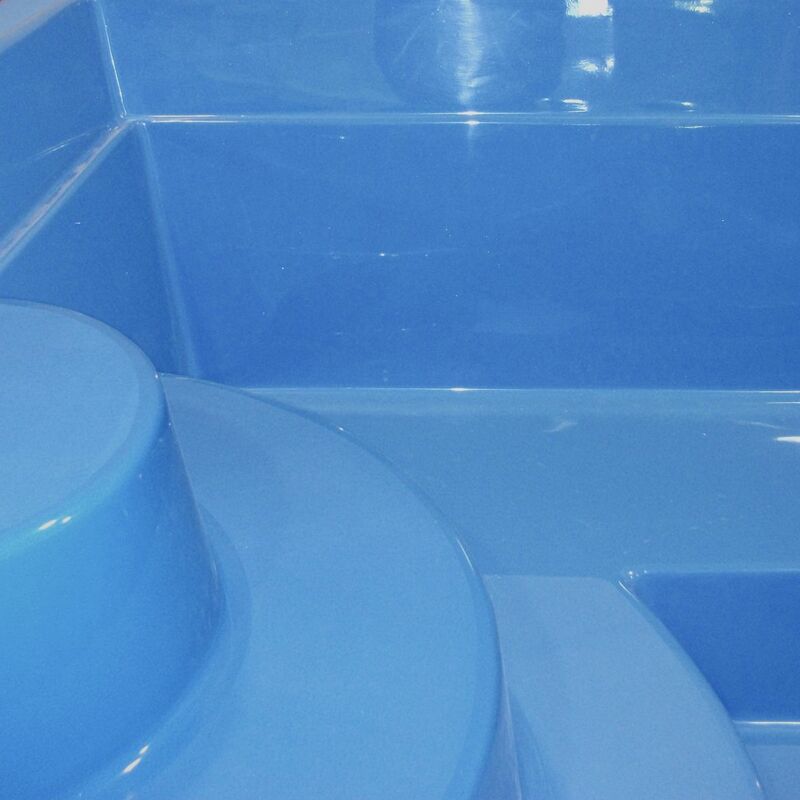 Developed for aerospace and marine industries, the technology of reinforced fibreglass is applied with great skill on each of our pools. 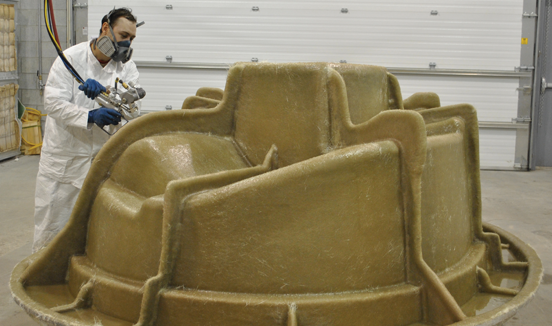 Inch by inch, fibreglass is 17 times stronger than concrete. 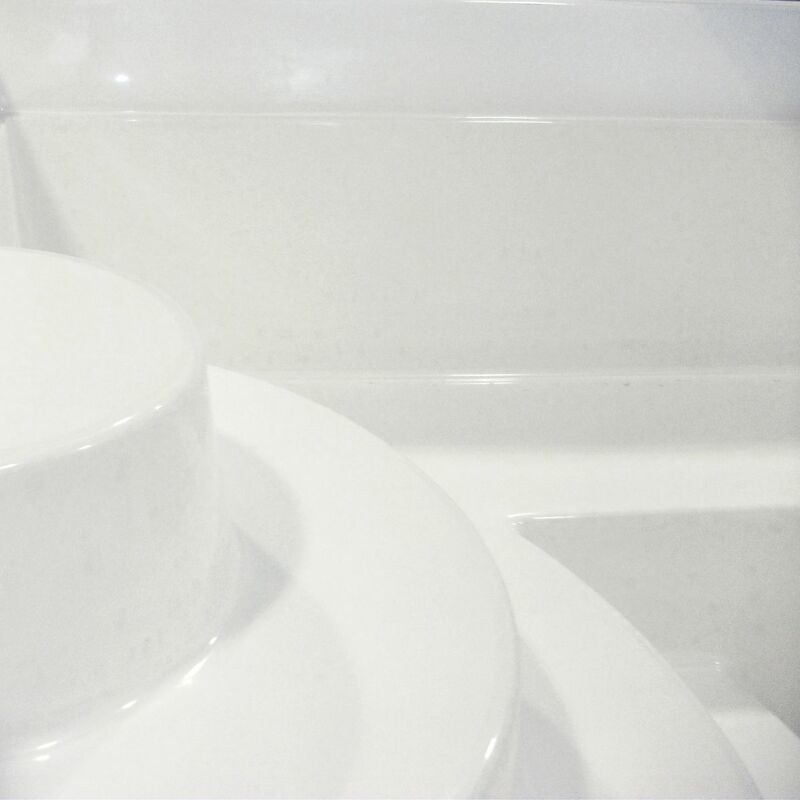 This process ensures structural integrity and unmatched flexibility providing better resistance to changes in temperature and pressure caused by freezing. Monocoque design, Fibco pool provides an exceptional seal. 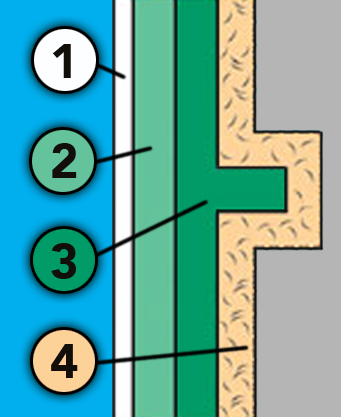 The installation of a draining well will allow a control on the hydrostatic pressure of the groundwater. 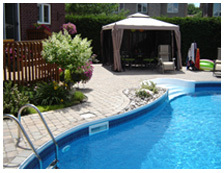 Application of 2 succesive layers of resin strengthened with fiberglass ensuring your pool’s solidity and flexibility. Polyurethane foam serves as insulation maintaining your pool’s water temperature up to 8°F warmer than any other type of pool.